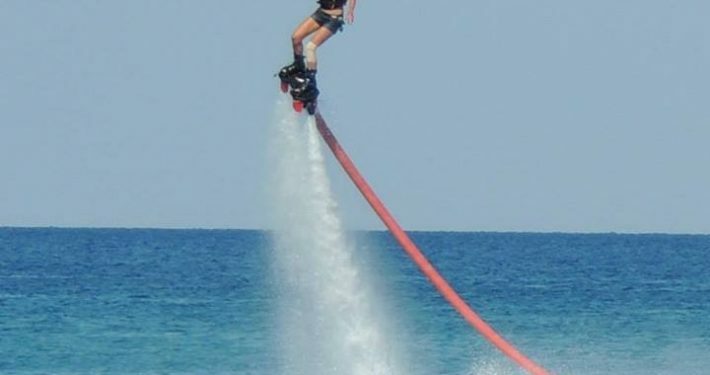 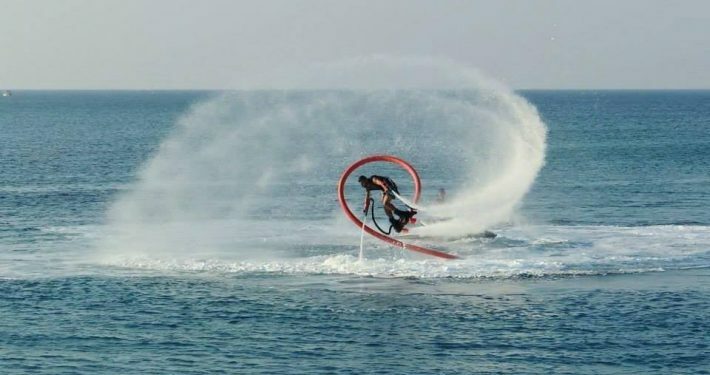 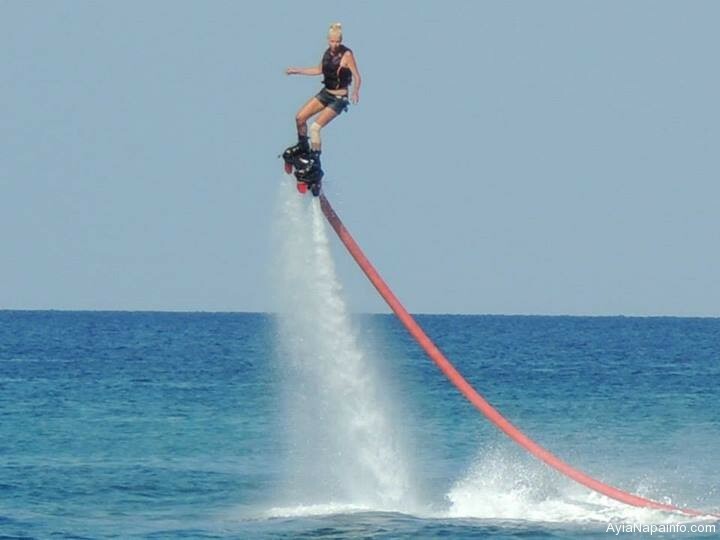 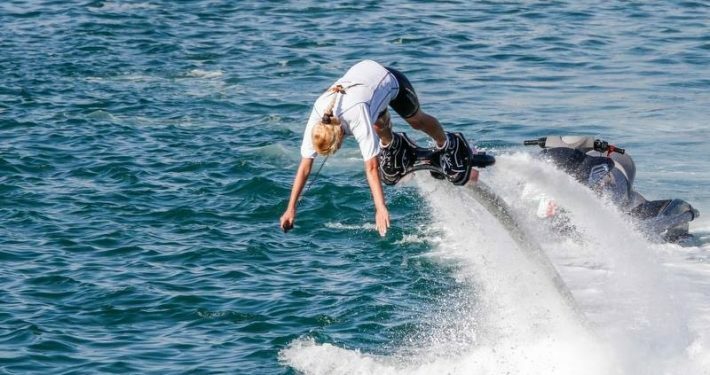 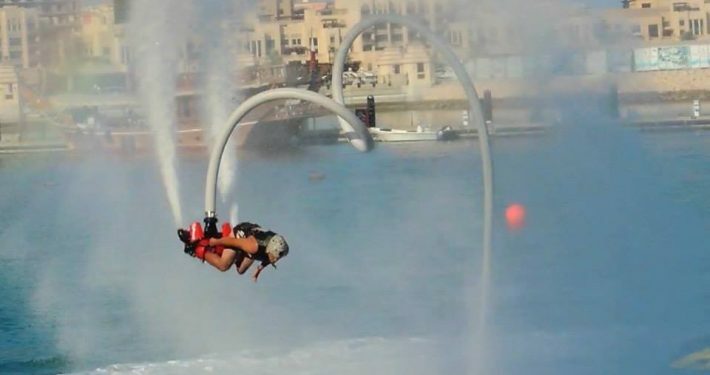 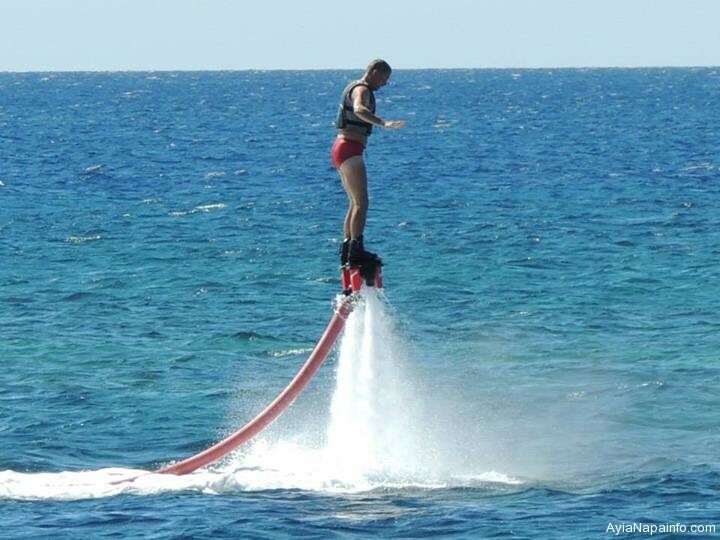 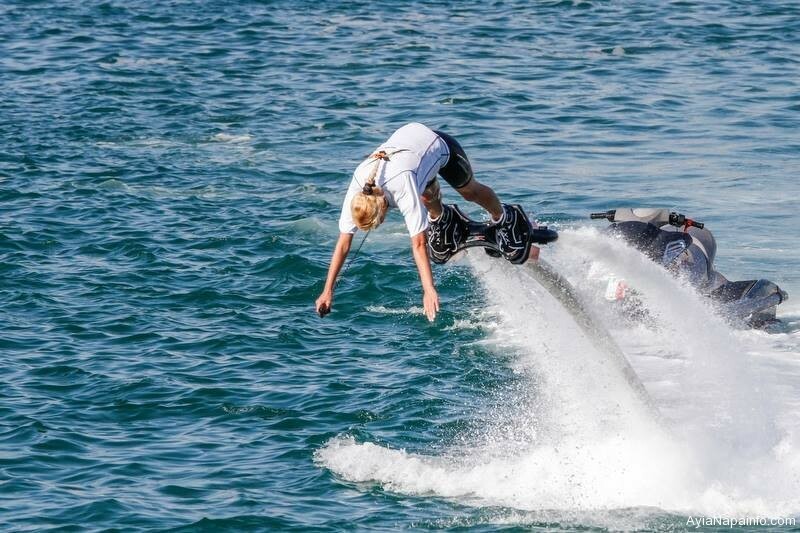 Safety is with highest priority while Flyboarding. 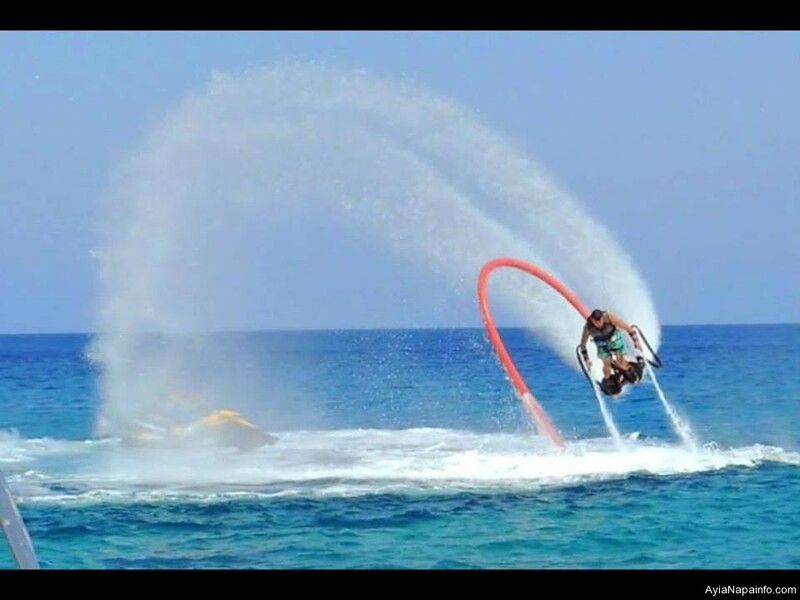 You will be given the latest technology personal water crafts and safety equipment(life jackets and helmets). 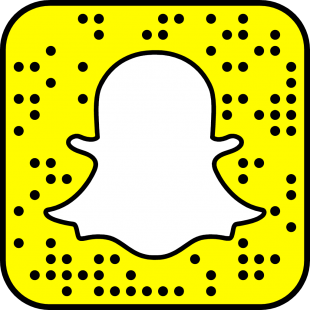 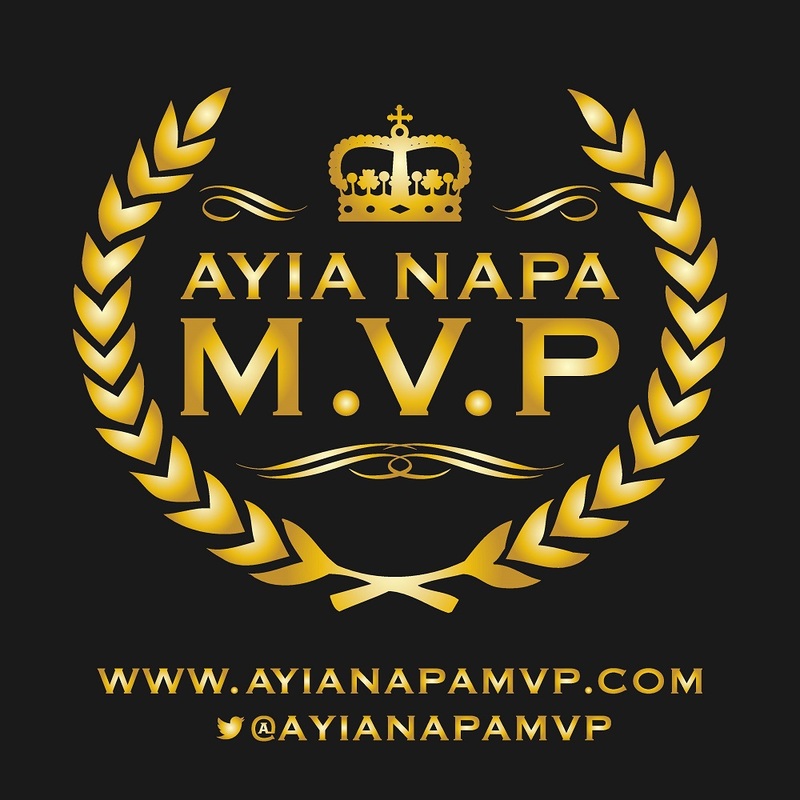 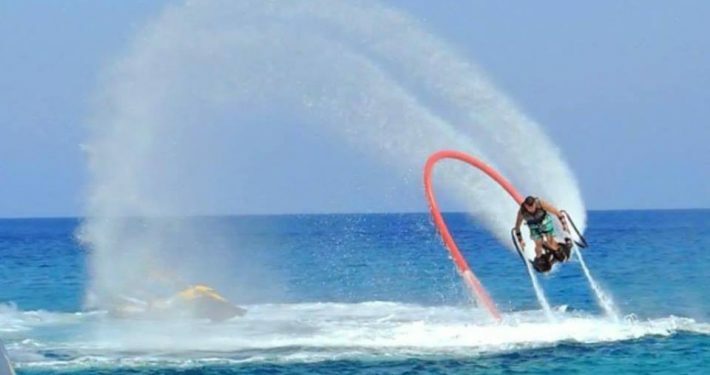 The instructors are professional Flyboarders with instructor certificates. 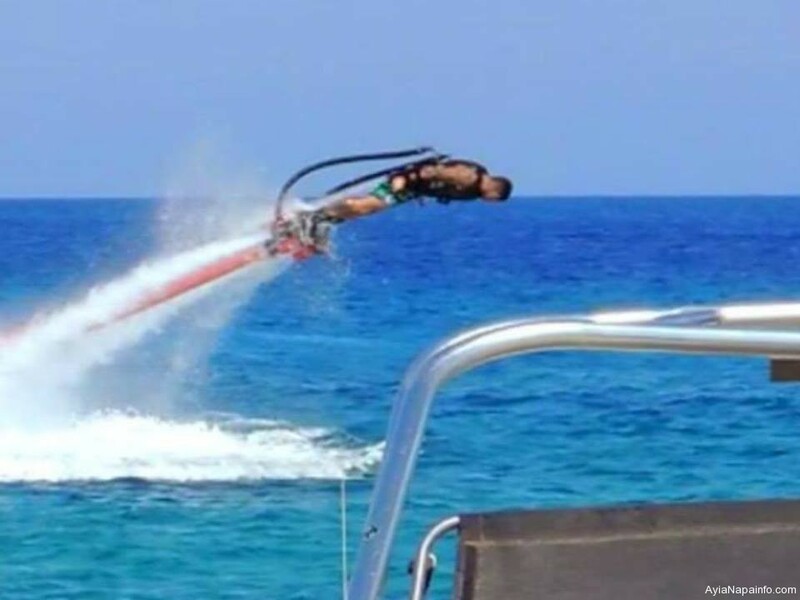 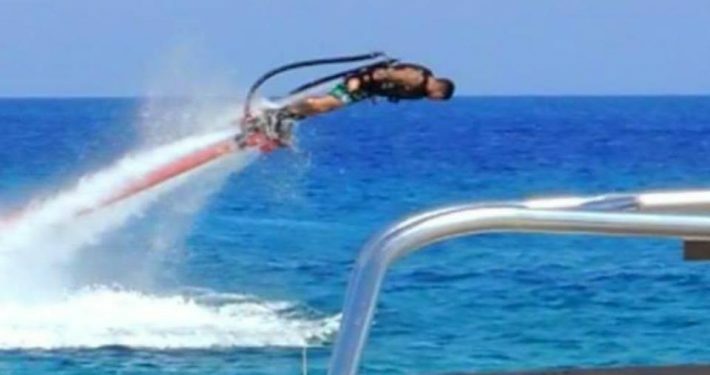 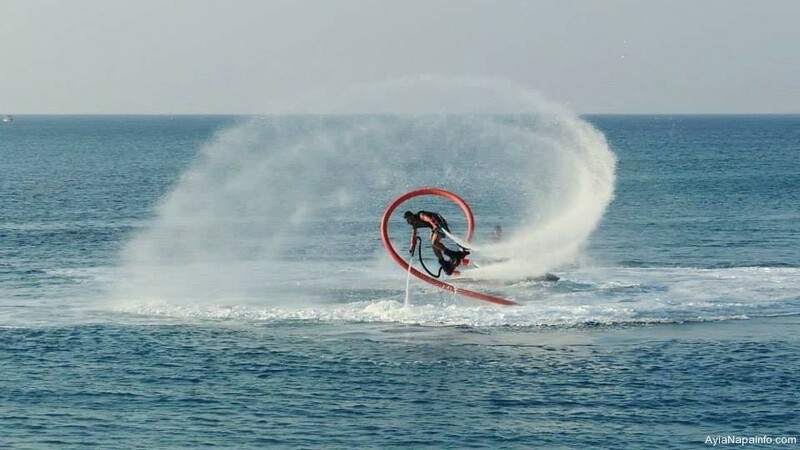 It was invented by Franky Zapata (world champion jet ski racer) in 2011 and now is the fasted growing extreme sport in the world.